NOTE: If you want the PDF version of the 5-pages-long booklet (updated), please write us by sending the request in our About Us page. 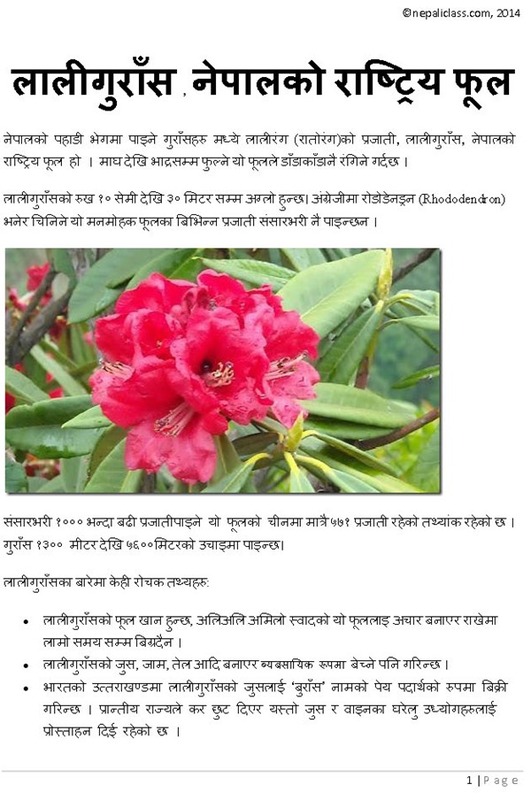 The National flower of Nepal, Lali Gurash is one of the most beautiful species of Rhododendron. Found in hilly region of Nepal, it paints the hill red during the blooming season. Apart from it’s beauty, the flower is edible and can be made into delicious juice, wine and pickles. Apart from being the national flower of Nepal, the flower is also used as National emblems in parts of world like USA, India, and Pakistan. There are 1,024 species of Rhododendron in the heath family (Ericaceae). They are either evergreen or deciduous, and are found mainly in Asia. 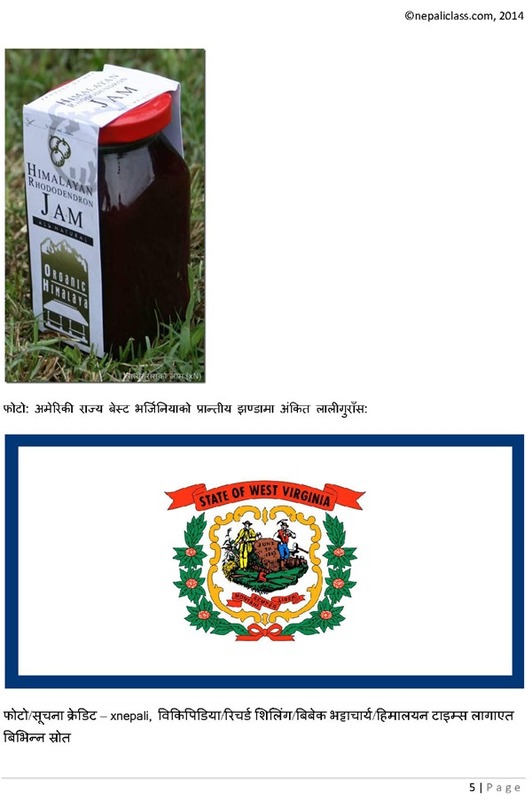 It is also widespread throughout the highlands of the Appalachian Mountains of North America. Azaleas make up two subgenera of Rhododendron. They are distinguished from “true” rhododendrons by having only five anthers per flower. There are forests of lali gurash in high hills and mountains. 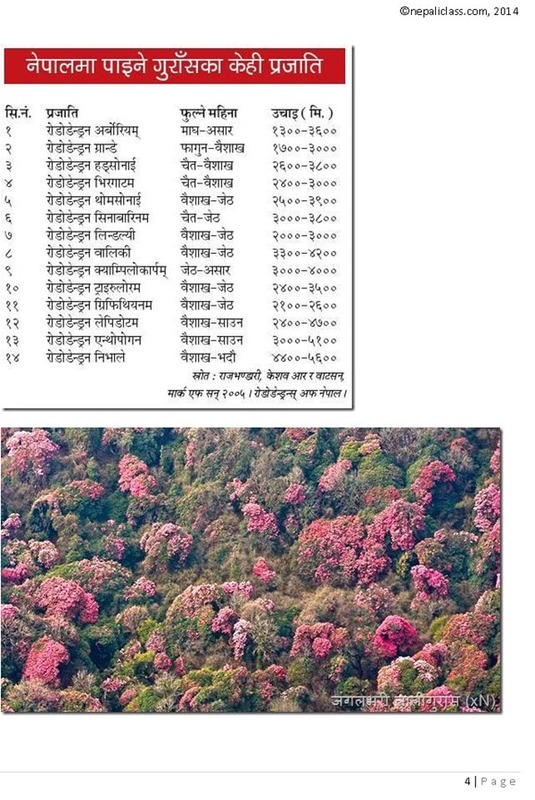 While Red-Gursah (Lali Gurans) is the National flower, there are rhododendrons of other colours. White ones are called Seto Gurns. 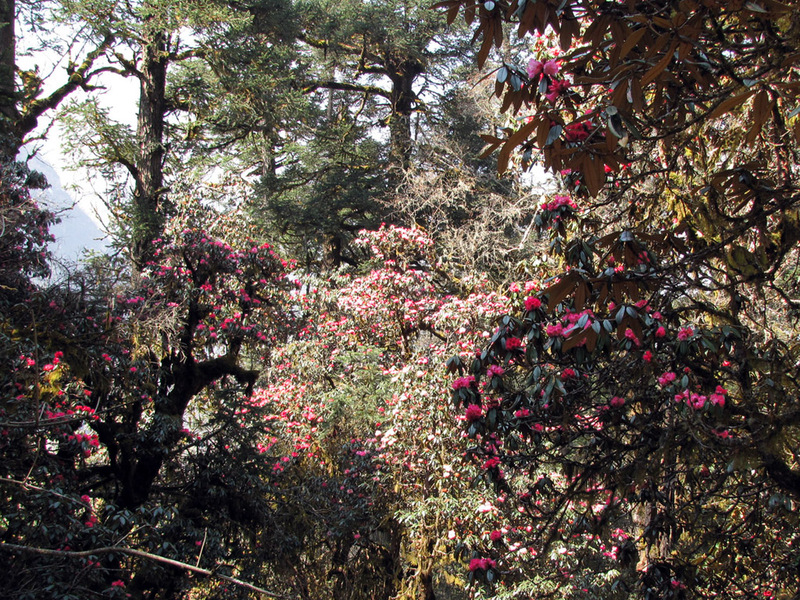 Lali Gurans (Red Rhododendron) found in abundance but, Seto Gurans (White Rhododendron) is not as commonly found. 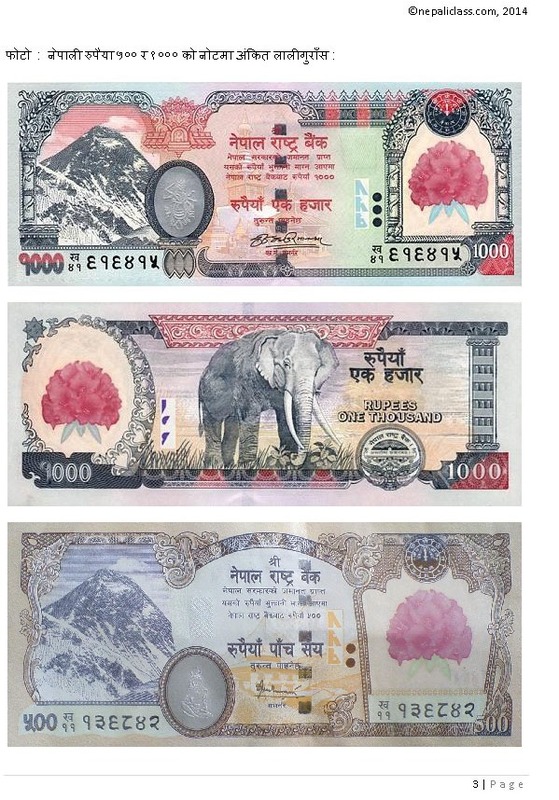 The white versions are usually located in high himalayas and red versions are usually found on foothills. There are also pink varieties – a mix of white and red colours in different shades. Pragmatic information on the Rhododendron the majestic flower. Thanks for sharing majestic post.